This month the Habit Burger Grill has teamed up with No Kid Hungry. Did you know that 1 out of every 6 kids in the US goes hungry every day. We are a proud to be promoting this great campaign. 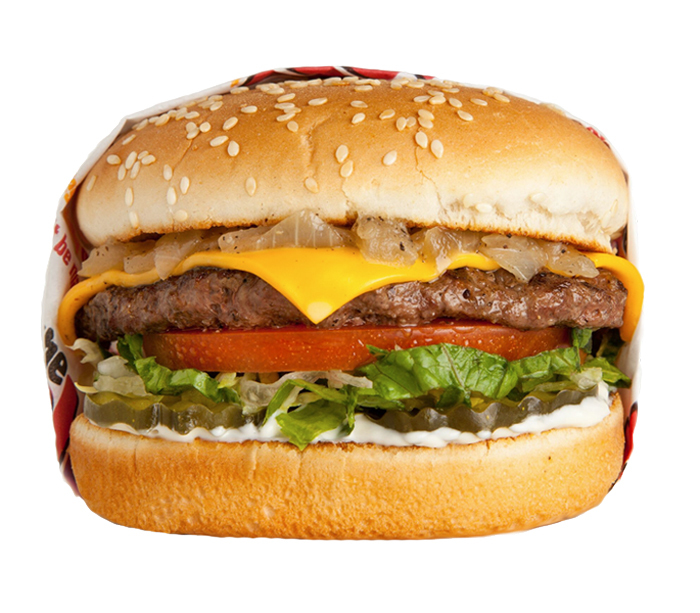 With every $2 or more donation The Habit Burger will give you a free Charburger! How great is that. I hope we all can go to the Habit and support this worthy cause. No kid should ever go hungry in this great country. GIVEAWAY TIME! 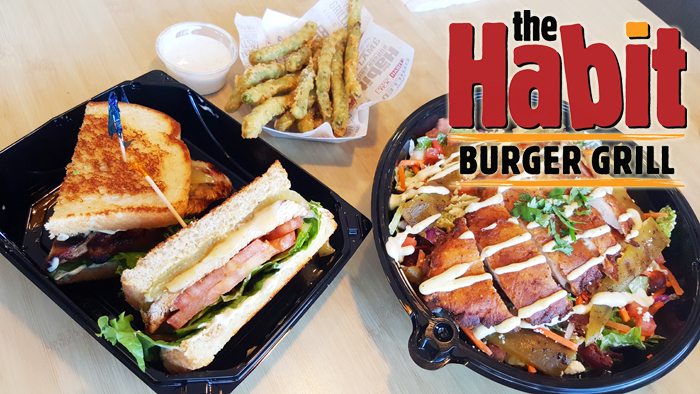 Win $25 to THE HABIT BURGER! To enter is simple! 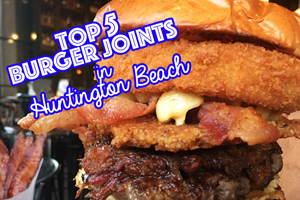 Head on over to @wheninhuntington on our Instagram account, Like us and Tag a few friends! It’s that simple! 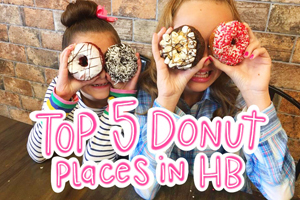 « 10 ways to make back to school special for Huntington Beach kids! PLUS A GIVEAWAY! Awesome, I love the HABIT. Come, to think of it that would be a great place to sponsor our addiction website. My favorite place to eat close to the beach is BJ’s on Main Street. Another great place to review would be Zubies! Thanks for your time in making a great local blog!